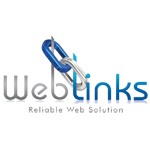 In this hourlie, I will Install / configure SSL certificate on your website hosting account and then setup your WordPress website to load its content over HTTPS rather than HTTP. If you do not have SSL already, I can Provide Comodo SSL (Check Addons). If you have SSL already, I would need the login details to your SSL provider account to download the required files. 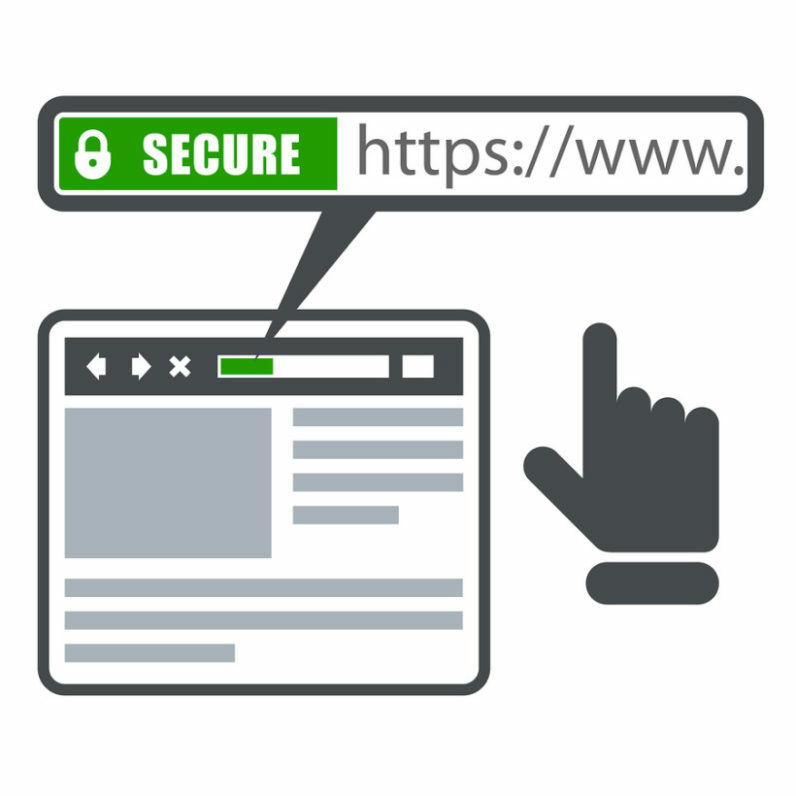 Get a minor search engine ranking boost, add an SSL to your website. 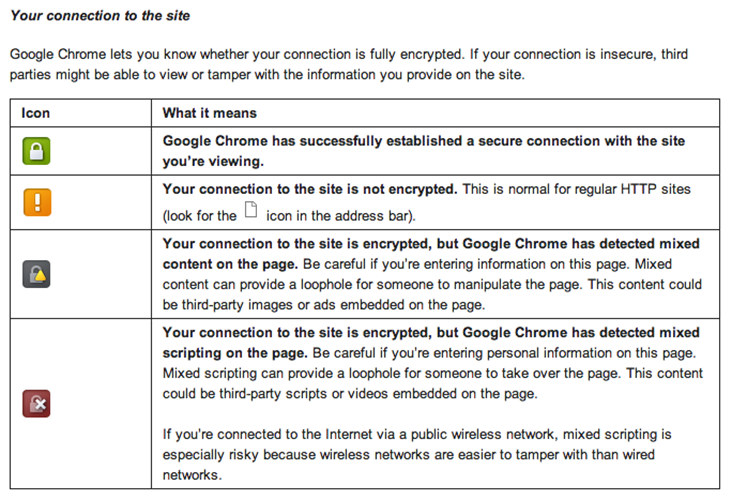 In Google’s view, SSL promotes a site to be “trusted and certified” because of the extra authentication and security.